By Shane Snow. How do some startups go from zero to billions in mere months? 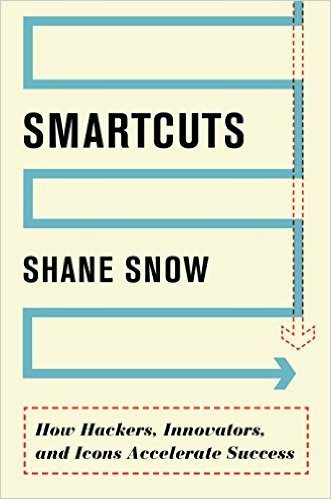 Snow explores why innovators and icons do the incredible by working smarter.